The Bulldog Big Daddy Set – Rack-A-Tiers Mfg. 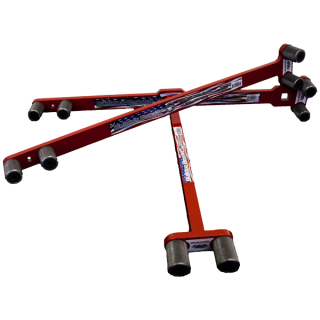 The Bulldog Bender is designed and manufactured by an electrician for electricians. 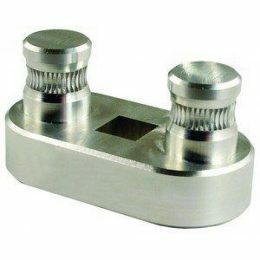 Used for bending wires in panels, disconnects, LB’s and wire-ways. 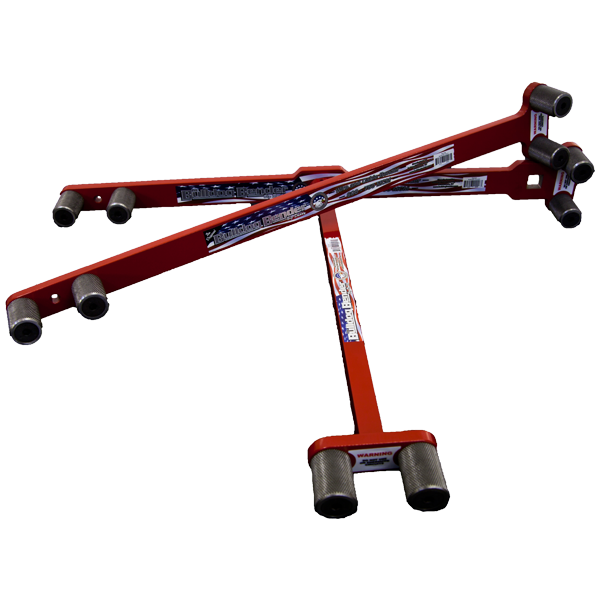 The Bulldog Bender will prove to be a valuable tool to add to your arsenal. 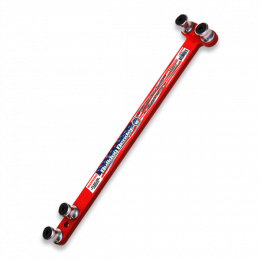 As with any specialty tool, with practice you will learn how to use the Bender to its full bending potential.